Proving that quality, simplicity and style can mix, Hypercel introduces the ECO Vehicle Charger. 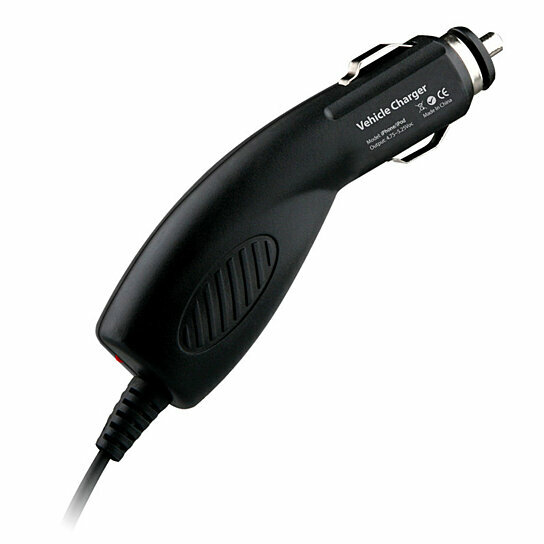 ECO Vehicle Charger is an entry-level travel charger that represents the ultimate reliability with great affordability. The ECO Vehicle Charger is small and lightweight, but packs the power you need to charge your cell phone and contains an automatic cut-off circuit to prevent overcharging. Built to last, this charger is a sturdy companion for on-the-go.